We have had such a great month of guest blogs that we had to fit one more in for you! We are excited to wrap up this month with a post by Brian Babineau, SVP of Social Content Solutions at Arnold Worldwide. Brian provides insight into the importance of maintaining the human side of social media and marketing. 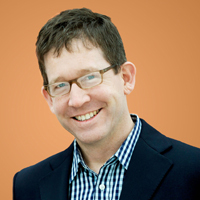 Brian Babineau is the SVP of Social Content Solutions at Arnold Worldwide. His team at Arnold focuses on translating brands into stories that can be brought to life through content and social media to drive business results for clients such as Carnival Cruise Lines, Jack Daniel's, New Balance, Progressive and Tyson Foods. Prior to Arnold, he spent 4 years at Digital Influence Group and 10 years at Digitas, focused on digital media, content marketing and social media activation. Even though our social media theme ends tomorrow we still have a few more guest blogs to share with you! This post by Meredith Flynn-Ripley, CEO/Co-Founder of HeyWire, takes a look at how to enhance customer service through social media and other innovative tools. Meredith Flynn-Ripley, CEO/Co-Founder of HeyWire, a leading mobile messaging company and top 5 Boston App Publisher, is a broadband and mobile veteran with over 20 years of experience including CEO of Stargus and Into Networks; as well as executive positions at RoadRunner and Ogilvy & Mather Interactive. FutureM, the annual event showcasing the future of marketing, today announced a number of exciting additions to the 2014 program, including a headline session hosted by David Rose, co-founder and CEO of Ditto Labs. 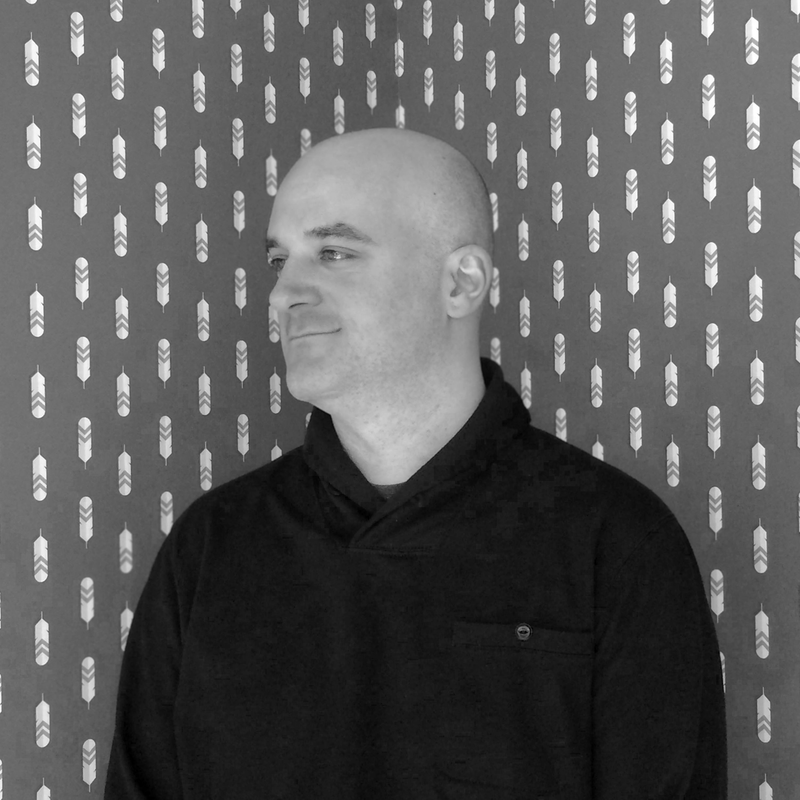 In his presentation, David will explore how “Enchanted Objects” and the Internet of Things will transform how we interact with technology and the way brands connect with consumers. Rose, an award-winning entrepreneur, author and instructor at the MIT Media Lab, recently released Enchanted Objects, a book published by Scribner that investigates how technology is imbuing everyday objects with connectivity and what it will means for businesses. More social media awesomeness for you! Matt Shaw, Senior Account Executive at DigitasLBi writes a great post about the future of social media and how it will be the key to surviving the makerpocalypse. Next month's theme is Data & Analytics, interesting in writing a guest blog? E-mail taylor [at] mitx [dot] org. 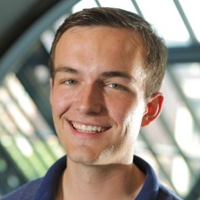 Matt Shaw (@NotMattShaw) develops and executes social content strategies for clients across DigitasLBi Boston. Over the last few years he’s worked with brands across industries including technology, insurance, consumer-packaged goods, athletic wear, spirits, and more. He currently lives in central Massachusetts with his wife and three children. Our members have been contributing some awesome posts to our Social Media theme this month and this one is no different. Enjoy this blog by Trish Fontanilla, VP of Community & Customer Experience at Vsnap that provides some great social media tips to help improve customer care. Trish Fontanilla is the VP of Community & Customer Experience at Vsnap, a video messaging platform for people in sales & support. In her current role, Trish ensures the customer is at the center of all interactions involving community, support, and marketing. 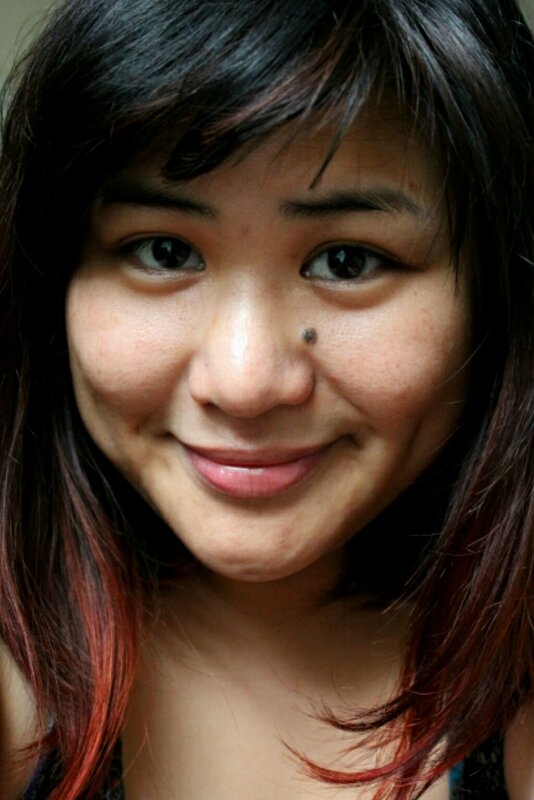 Follow her on Twitter at @trishofthetrade or @Vsnap (personalized video guaranteed). We have another social media guest blog to share with you. This one is by Ryan Connors, Marketing Analyst, at Verndale. Ryan dives into the importance of social media and the marketing implications behind this ever important communications medium. Ryan Connors is a marketing analyst at the experience technology company Verndale (www.verndale.com). You can find him on Twitter at @MrRyanConnors or on his blog at www.mrryanconnors.com. Check it out, another stellar social media guest blog! This one is by Greg Bradley, Marketing and Communications Manager at Primacy. Greg gives some awesome examples of how social media, specifically Twitter, is impacting customer service. 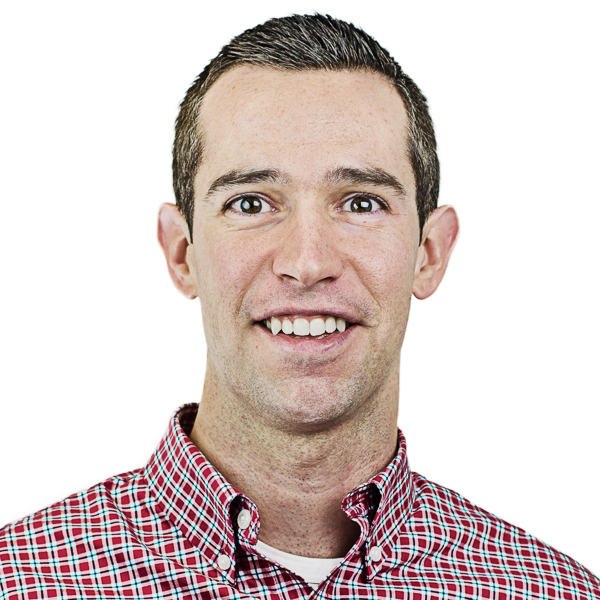 Greg Bradley is Marketing and Communications Manager at Primacy, a digital-first marketing and technology agency. He runs the marketing, social media and PR programs for the agency and also writes content for clients in industries like higher education, financial services and healthcare. 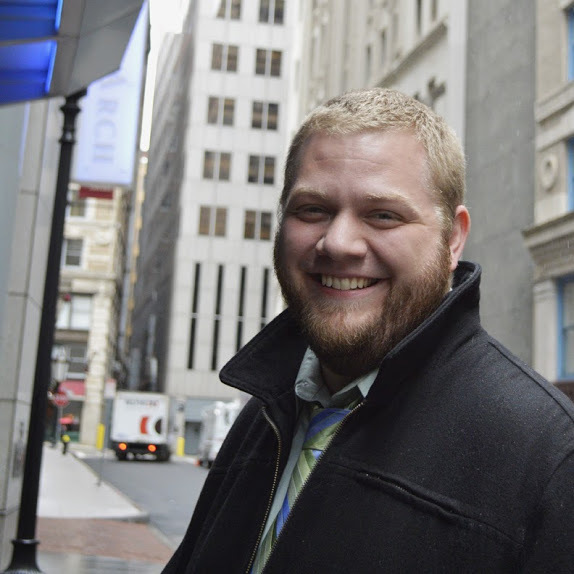 Prior to Primacy, he worked in marketing on the client side at Travelers. Hope everyone had a nice weekend, this week we have some awesome social media guest blogs for you. Today's post is by Andie Tilden, Associate Manager for the Integrated Marketing Group at AMP Agency. Andie give some great tips for businesses about how to achieve ROI through social media. 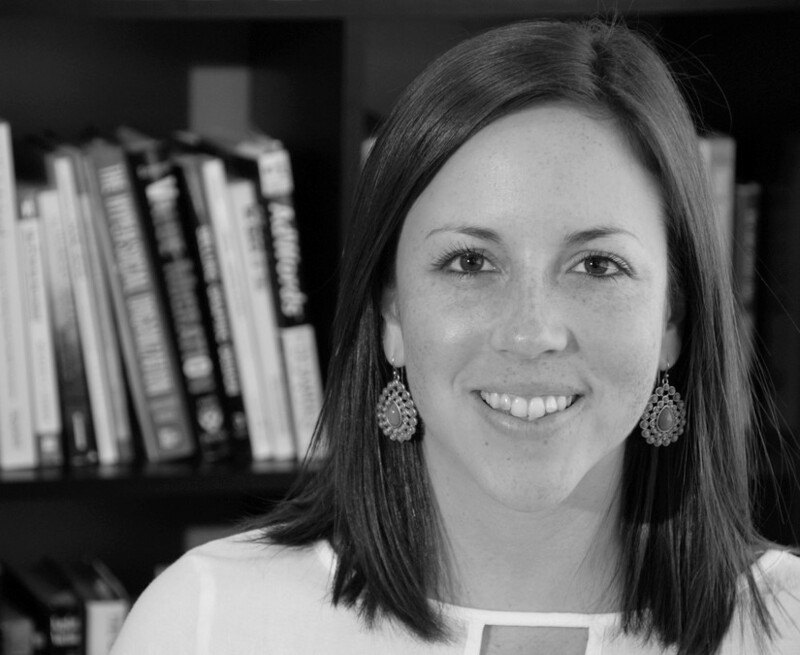 Andie Tilden is an Associate Manager for the Integrated Marketing Group at AMP Agency of Boston. At AMP, she helps to drive the strategy behind new business opportunities to tell a compelling story about AMP’s integrated and innovative offerings. Her experience at AMP has allowed her to gain a deep understanding of multiple industries and how social media can be integrated into their core marketing strategies. Her background is in account management where she worked on brands from various industries including casual dining, healthcare, alcoholic beverages, toy manufacturing, and non-profits. 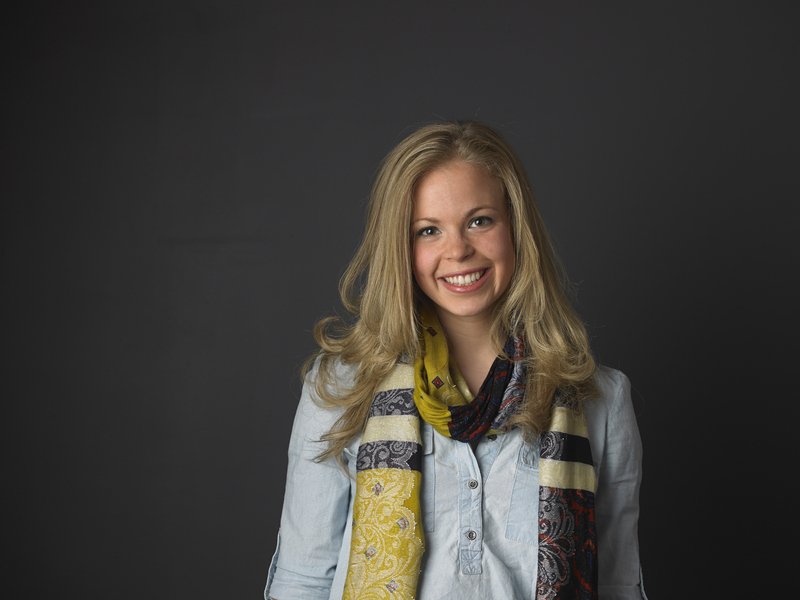 Beyond digital marketing, Andie’s interests revolve around fitness and wellness. She is a part time spinning instructor (with the best playlists in town) and enjoys improving wellness programs in the workplace. Excited to share another social media post with you this week! This post, written by Amy Lyons, President of SHIFT Communications discusses the impact changes in Facebook's Advertising have had on Marketing and PR departments. As President of SHIFT Communications, Amy Lyons provides the leadership and counsel to position SHIFT at the forefront of the PR industry. Primarily responsible for the overall strategic direction of the agency, Lyons is tasked with ensuring that SHIFT continues to deliver the creativity, innovation and service offerings that its clients have come to expect. Working hand-in-hand with SHIFT’s vice presidents in Boston, San Francisco and New York, Lyons pulls from a 15-year communications career and a keen understanding of the operational discipline and talent focus needed to grow a successful agency and, specifically, advance SHIFT’s mission and business objectives. To continue with our theme this month we have another excellent post from our friends at HB! In this blog Molly Delaney, Senior Account Executive at HB Agency gives some awesome tips on how to incorporate BuzzFeed-like strategies into your content. Working in a variety of markets including medical imaging, clinical trial solutions, CRM, cloud computing, education solutions, and clean technology, Molly helps her clients at HB create thoughtful and strategic stories. In addition to her PR experience, Molly has a background in business-to-consumer sales, marketing and promotion, including an internship with snack company, Pirate Brands. 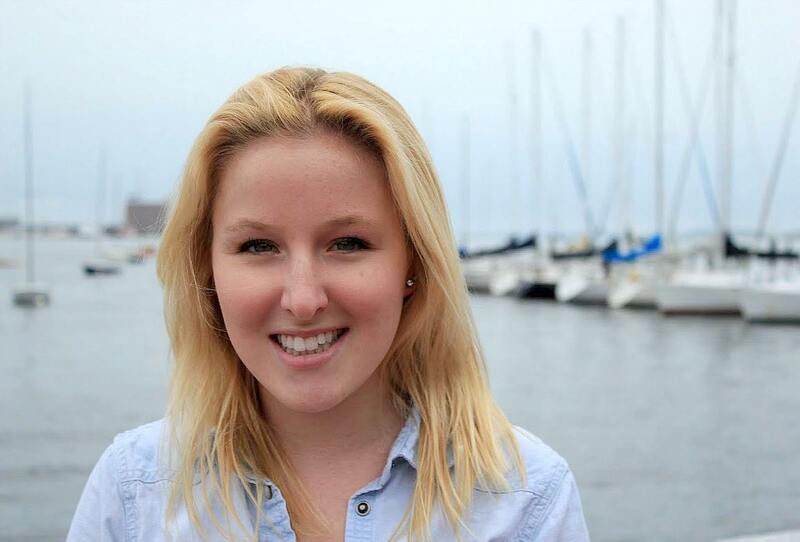 Molly graduated from Bentley University in 2011 with a BS in Marketing. Follow her on Twitter @molly_delaney. Hope everyone had a happy 4th of July! We are back in action here and have another guest blog post to share with you by Chuck Tanowitz, VP of PR and Editorial Strategy at HB Agency. Chuck takes a look at new trends in creating socially shareable content. Chuck Tanowitz is a VP of PR and Editorial Strategy at HB Agency. 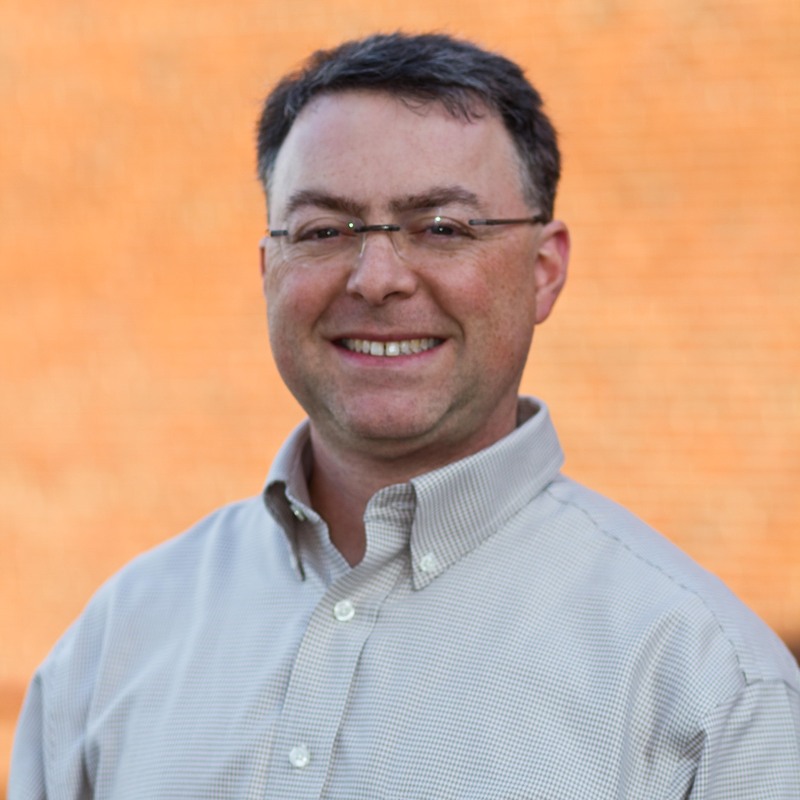 Chuck’s clients rely on his expertise to help set strategy that combines content, social and media to reach customers, partners, investors and prospects. His clients include technology and manufacturing companies of all sizes and directions, from major manufacturing companies like Heidelberg, the printing giant, to B to B technology companies such as RedPoint Global, to consumer-facing startups like CoupFlip. Along the way he has worked with cloud computing, IT security, document management, content management, open source, energy and food products. Can you believe it is already July?! I sure can't, but that means that it's time for a new guest blog theme. This month we will be exploring social media, from new trends to proven best practices. To kick off this month's theme we have a post by Brianne Shelley, Inbound Marketing Lead at Splashscore. Brianne gives some insight to declining organic reach and how marketers can overcome it. 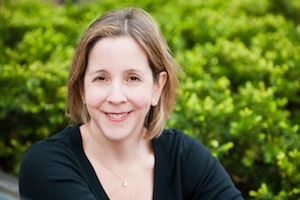 The author, Brianne Shelley, is the head of tech startup Splashscore’s Inbound Marketing team. Her responsibilities include creating content for the brand’s blog and newsletters. Brianne is experienced in copywriting, blogging, and marketing from her pervious positions as a copywriter at SapientNitro and LogoMix. In her free time, Brianne enjoys staying active, exploring the city of Boston, and updating her photography blog.